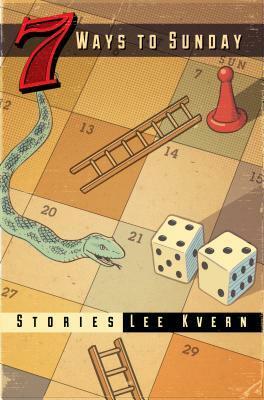 Lee Kvern’s much-anticipated 7 WAYS TO SUNDAY, her new collection contains thirteen stories, which revolve around humanity in all its flawed glory: an artist’s girlfriend dies by mistake; a mother holds surveillance on her son’s foray into drugs; a sibling’s jealousy toward her sickly brother; a father’s death; a mother’s fear for her unbridled, grade two son; a woman with a hijab in the modern world of Save-on groceries. An arborist, his wife and a Shar-Pei are in need of an attitude adjustment; a dying senior looks back over her life, her children, her lost love; RCMP and prostitutes come for tea on a Wednesday afternoon. HIGH GROUND, finalist for Howard’O’Hagan Award.